Looking to buy Low Odor Water Based Cure And Seal – Aqua-Cure VOX by Euclid Chemical in Rochester NY, Ithaca NY and Western New York? The Duke Company is proudly a leading distributor of concrete curing and sealing compounds to professional contractors. We specialize in expert advice to professional contractors along with pick up and delivery. 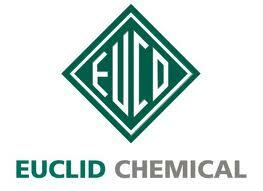 Aqua-Cure VOX by Euclid Chemical is a highly advanced concrete curing and sealing compound. The product is renown for its acrylic polymer characteristics that enable it to be used with both old concrete and new concrete. Additionally, exceptional engineering results in anti-blushing technology that often results from moisture retention in concrete.